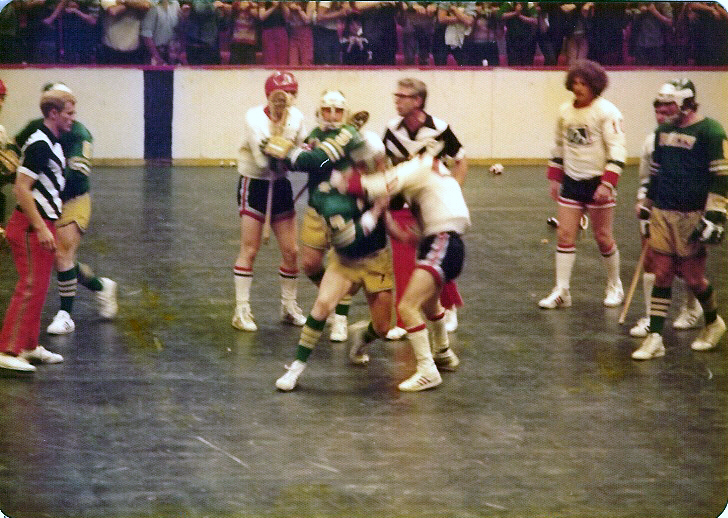 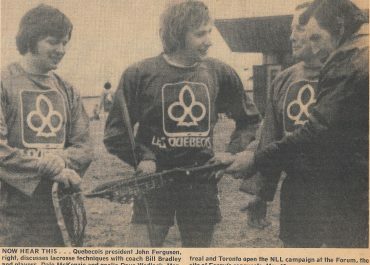 Following in the footsteps of our fellow writers/contributors Pat Differ of the Syracuse Stingers and the Quebec Caribous, Dale MacKenzie of the Montreal Quebecois, and Jim Wasson of the 1974-1975 Philadelphia Wings, Retrolax Lacrosse is honored to announce the addition of Randy Fraser, former great of the MILL Boston Blazers and current head coach of the Division III Regis College lacrosse program, to our staff of writers/contributors, coming this summer to the Retrolax family. 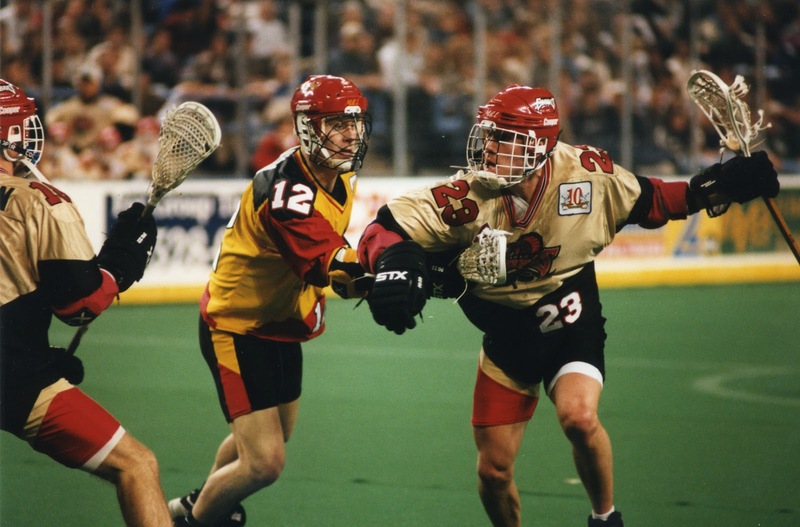 Known for his leadership, passion and intensity both on and off the field, Randy Fraser is a true ambassador for the game of lacrosse. 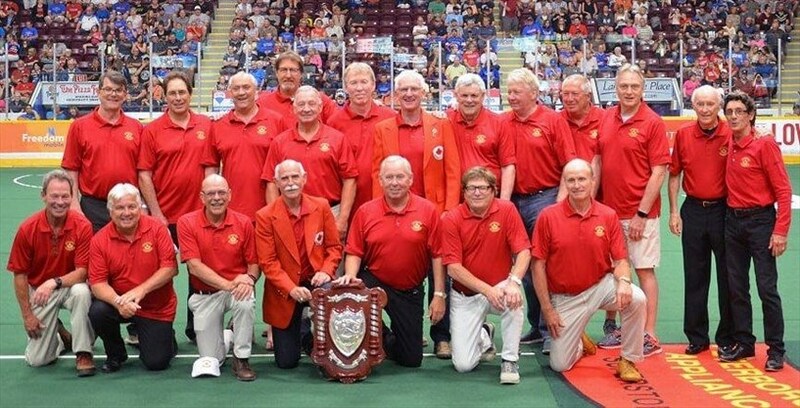 With over 30 years of field and box experience, Fraser’s ability to recognize talent and build teams places him amongst the game’s best youth, elite, college, and professional coaches. 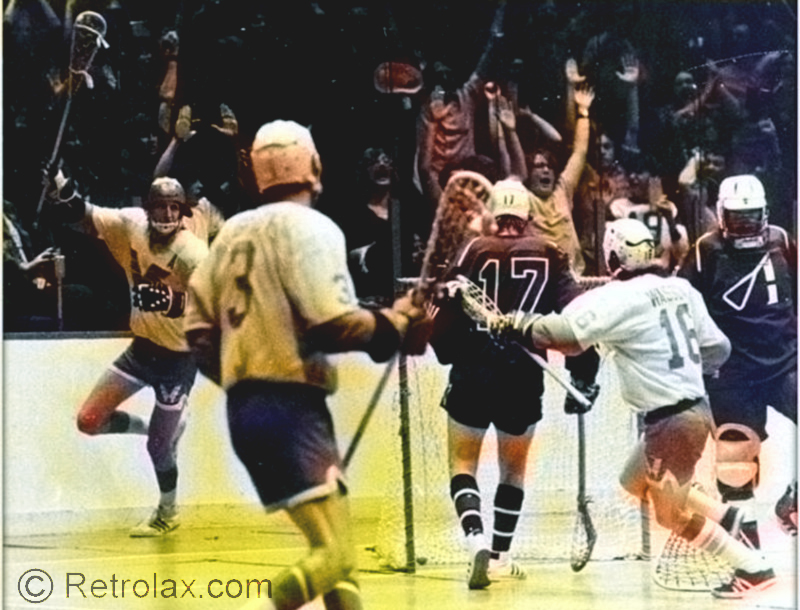 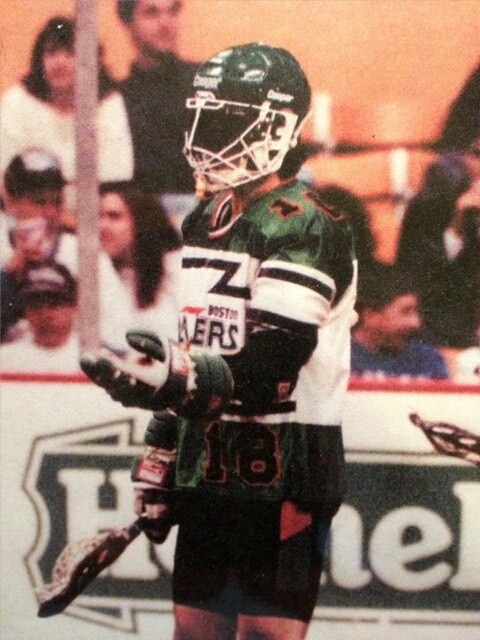 After a successful career at Springfield College (1986-1990), Fraser established himself as one of the most dominant American box lacrosse players in the country. 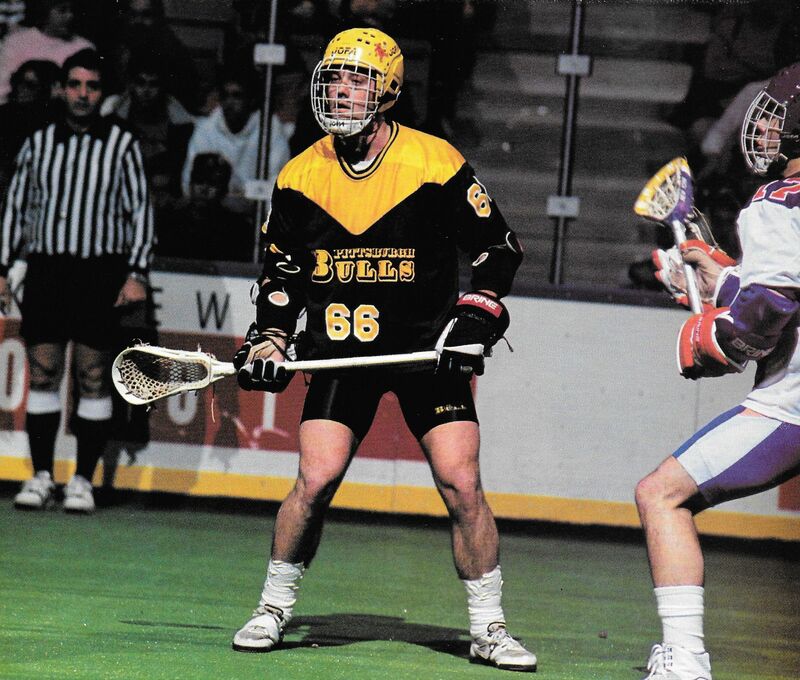 He amassed over 200 career points in 81 games throughout 13 seasons in the NLL with the Boston Blazers (1991-1997), New York Saints (1998-1999) and Buffalo Bandits (2001-2004). 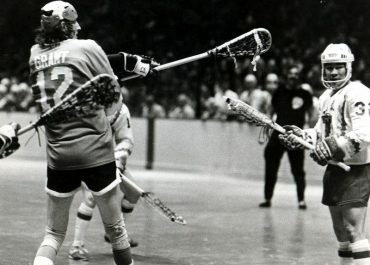 He was also the Captain of Team USA (2003), scoring one goal and ten assists at the World Games in Canada, ultimately leading the Team to a Bronze Medal. 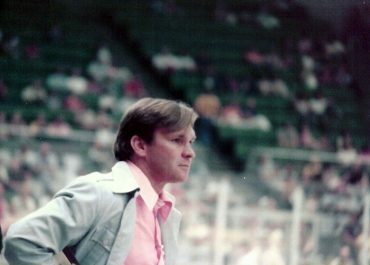 Fraser began his coaching career as an assistant coach for both Dean and American International Colleges, and also as the Defensive Coordinator for his alma mater, where he helped lead the Pride to the Division II National Championship in 1994. 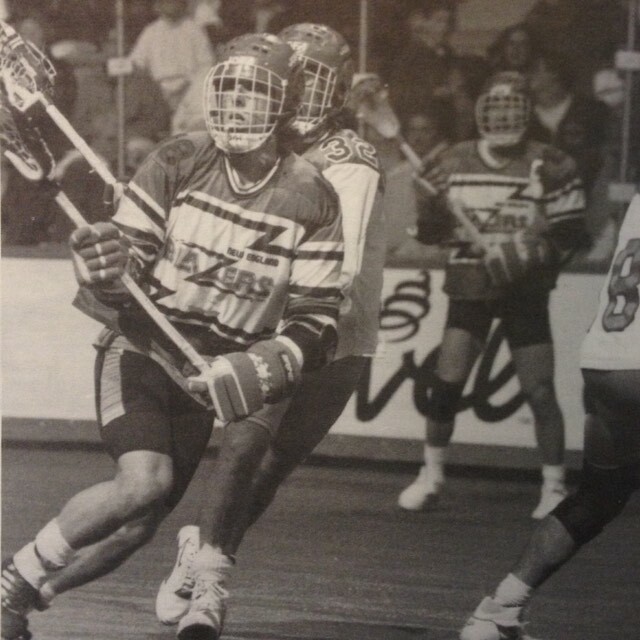 Professionally, he has enjoyed tenures as Assistant Coach for the Boston Cannons (2006), New York Titans (2006) Boston Blazers (2007-2011) and Men’s USA National box lacrosse team (2007, 2011), and was most recently the head coach of the USA Junior National box lacrosse team. 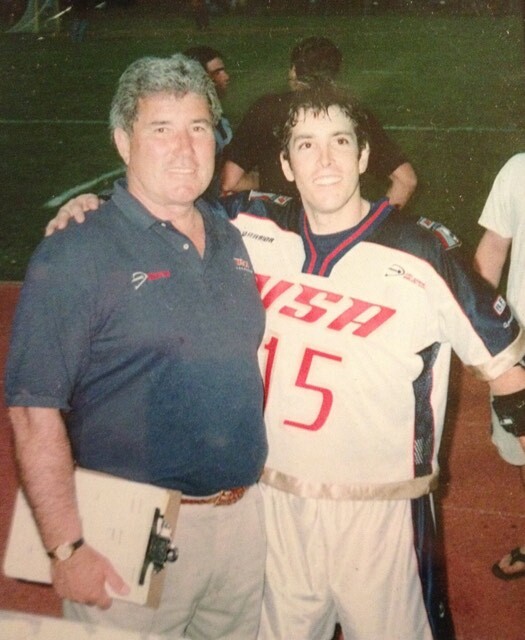 Since 1990, Fraser has been deeply committed to coaching youth lacrosse and elite teams – his lifetime of experience and passion for the game allows him to continue to offer exceptional clinics, camps and private instruction to players of all abilities throughout New England. 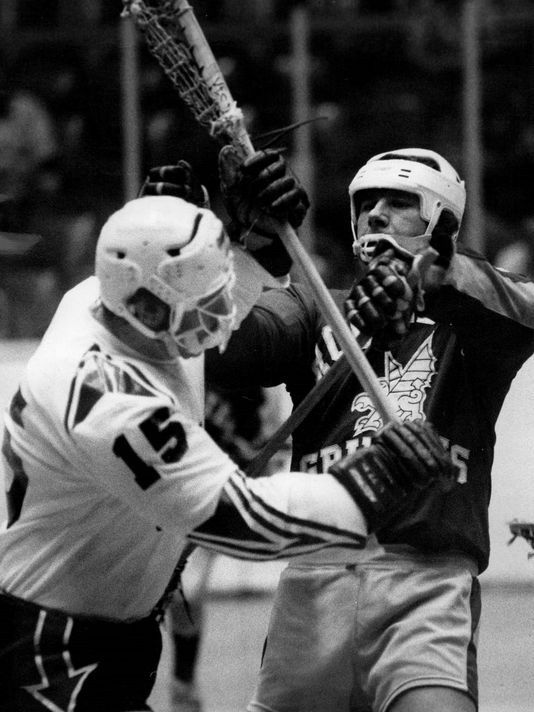 His passion for the game also affords him the luxury of remaining an active, impactful player in elite adult leagues and summer tournaments around the country.